When it comes to interior homewares, we wholeheartedly believe in beautifully crafted pieces that enrich your home with a sense of uniqueness and adventure. Inspired by a love for travel and wanderlust, Collective Sol, an Australian based online homewares company, specialises in the creation of luxurious handmade homewares for everyone to love. With the convenience of an online store showcasing the entire range of home furnishings, hand crafted pieces, african baskets, turkish towels, hammock swings and modern rugs to brighten the space. we have ensured that our customers have the pleasure of browsing all our homewares whenever they desire. At Collective Sol, we have provided our customers with not only the finest quality home furnishings but additional services such as next day shipping and free shipping for any purchase made over $100. By offering these extra incentives, we are confident that our customers will be greeted by their new luxurious homewares in no time at all. With exceptional attention to detail, neutral tones and subtle splashes of colour, our handcrafted homewares provide customers with all the inspiration they need to bring their interior dreams to life. No matter the creative direction of your next interior project, our stunning collections of hand crafted pieces will provide you with exactly what you desire. With homewares inspired by a calming beach holiday to more contemporary pieces that simply ooze elegance, our Collective Sol team has used our passion for travel and adventure to create homewares that enrich any home with a sense of escape and relaxation. We truly believe that everyone should be able to bring their holiday home with them and this is why our collection of homewares features a wide variety of different products to suit any style of home or interior project. 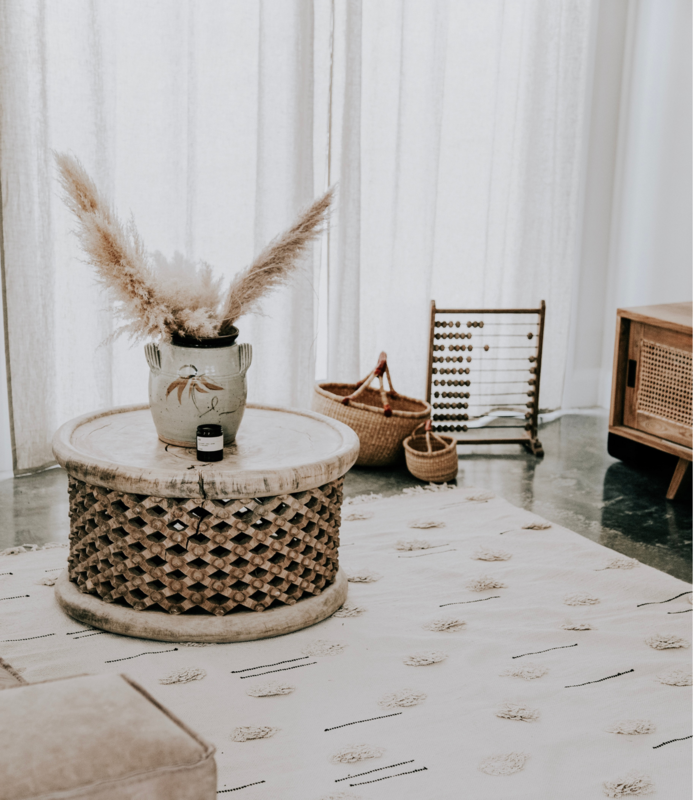 No matter if you want to add an element of texture, colour or pattern to any room of the house, our collection of handmade pieces showcases throws and rugs that allow you to achieve whatever the heart desires. Whether it be a complete revamp of an interior space or sourcing the perfect finishing touch to your current project, our amazing offer of next shipping ensures you won’t have to wait long before you can start styling your space with your new luxurious homewares. Here at Collective Sol, we want every hand-picked piece in our collections to transport your body, mind and soul to your next awaiting adventure. With the utilisation of only the finest natural materials and fibers in the creation of each unique piece, we have enriched all our homewares with quality that is both elegant in appearance and luxurious in feeling. At Collective Sol, we continually encourage all our customers to share their decorating experience's with other's who possess the same desire for wanderlust and travel. With a well-established presence on social media, we have become known for not only our beautifully designed home furnishings but for motivating customers to create an interior look that truly reflects their inner selves. To remain up to date with our latest creations, subscribe to our electronic mailing system and receive all the inspiration you will need for your next project.